Are you a regular player of Counter Strike? If you are, our today’s tutorial will definitely light up your gaming world with surprising ideas! In this tutorial, we are going to show you a cool way to speak in different voices to surprise your friends while playing Counter Strike online. Our tool-of-choice is AV Voice Changer Software Diamond 9 (VCSD9). 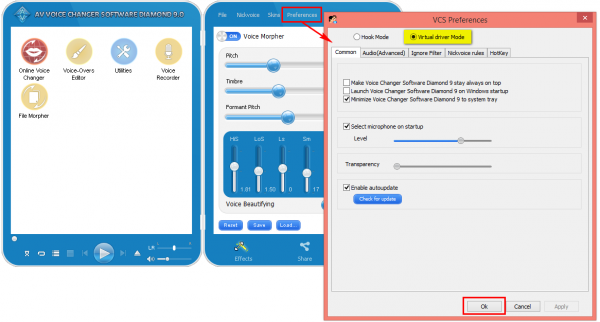 VCSD9 is the latest version of the advanced voice changing software program of Audio4fun. Besides the ability to change human voice, this program is also capable of controlling and modifying a person’s voice while he/she is using online voice chat in any VoIP application or online game. 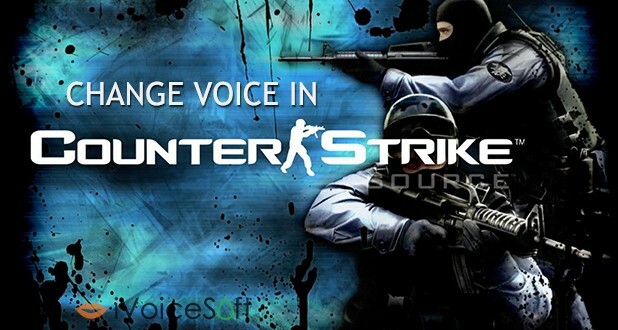 Today, we’ll guide you the simplest way to change your voice while using voice chat with you friends in Counter Strike game. *Note: The fully featured version of VCSD9 costs $99.95, but all iVoiceSoft’s reader can grab the tool at a more favorable price with a discount of 30% OFF. On the main panel, click Preferences button. Switch the program to AV Virtual Audio Driver mode (VAD mode). Then, click OK to apply the setting and close the window. To change audio settings in Counter Strike game, you must change it in Stream Game Portal setting. 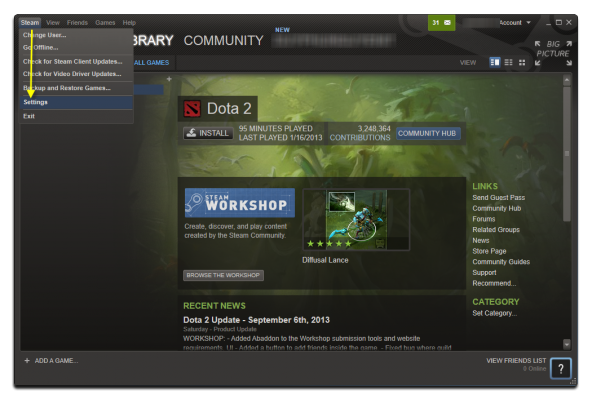 Run Steam>> Login to your account >> Menu Steam >> Settings to open Settings dialog box. Move to Voice (1) tab. 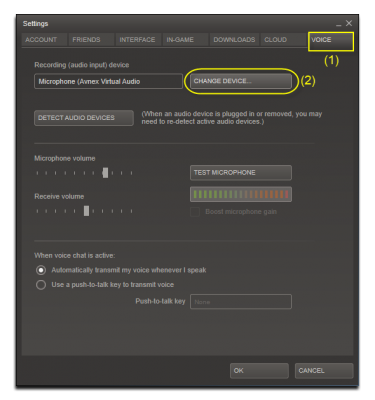 Click on Change Device… (2)to open Sound settings window. 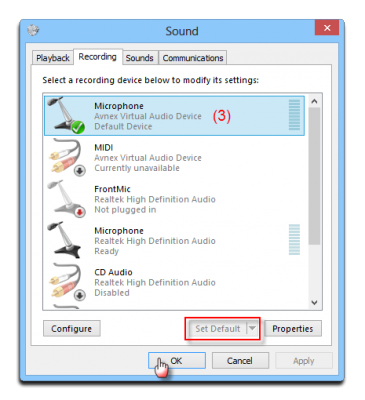 On Sound settings window, choose Microphone Avnex Virtual Audio Device (3) and set it as default. Click OK button to close. Back to Steam’s Settings, check if Microphone (Avnex Virtual Audio Device) has already been set as Recording (audio input) device >> Click OK.
You’re now ready to start new voice chat session with your friends in Counter Strike. Take advantage of cool functions that VCSD9 provide to create many other surprising voices to amaze your Counter Strike friends. *Note: As long as the VCSD9 is On, the morphing effects will be applied to your voice automatically. 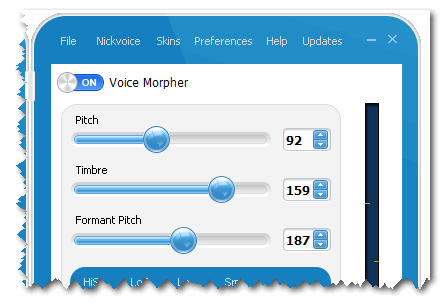 Please turn off voice changer software to get your normal voice back.